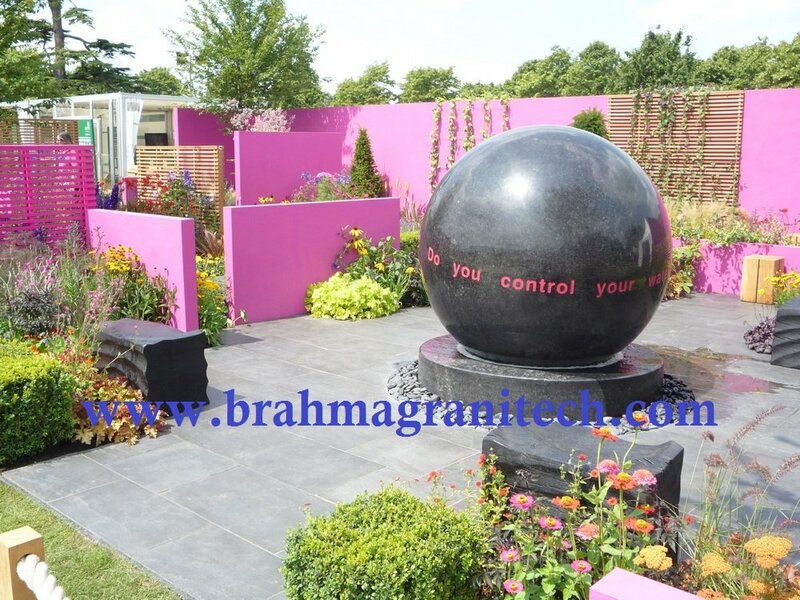 Garden ball water feature,rolling Sphere Fountains are water fountains made from granite,marble and sandstone stones . Science city,Education center,commercial office,Landscape design, interior and exterior, perfect for office building entryways, shopping centers , medical centers, hotels and homes . 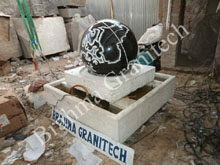 Sphere Fountains unique example monumental spherical stone sculpture for both residential and commercial applications. Granite floating sphere fountain/globe water feature/floating granite ball/ball fountain/rolling sphere fountain /floating sphere fountains are perfectly balanced, polished stone sphere that fits into a socket (base) carved to the exact curvature of the ball. The sphere revolves 360 degrees in all directions and actually floats on a thin film of water. Water is pumped up from beneath the socket, lubricating the globe and forcing it to turn gently—no belts, no pulleys, no rubber wheels! It operates at a surprisingly low pressure. Once started, the ball continues to turn until the water is shut off. However, even a child can stop it, change the direction of spin, and set it on an accelerated twirl.